Our Rodland Toyota dealership is here to assist with your vehicle collision repair needs, so if you and your Toyota Camry have been involved in an accident, visit us in Everett, Washington for professional repair assistance today. Our new and used car dealership is here to ensure your vehicle is able to be safely repaired. We'll thoroughly review the damage your ride has sustained and can work directly with your auto insurance provider so that repair estimates are approved in a timely manner. Get your sedan back to its pre-accident condition while keeping it up to its factory specifications, head to our Toyota dealership's collision repair center near Mill Creek, WA. 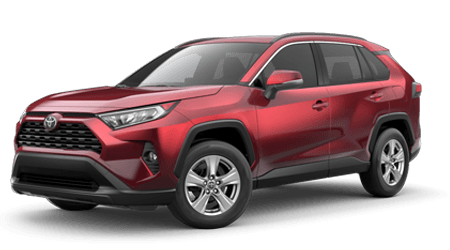 Our Mukilteo, Washington neighbors can give our new and used Toyota dealership a call at (425) 595-5509 to discuss the needs of their vehicle or can use our secure online form to schedule a repair appointment with ease. So bring your vehicle into our new and used car dealership whether you drive a Toyota or a car from a different manufacturer; our certified technicians are here to help! By visiting Rodland Toyota for vehicle repair work, you get to enjoy the peace of mind that comes from knowing your ride will be repaired in accordance with your manufacturer's specifications. Get your car in for quality work today, call our professionals or book an auto repair appointment online now!